An interlocking concrete pantile that offers the look of a traditional pantile. Suitable for roof pitches down to 22.5 Degree;(30 Degrees;for sandfaced). 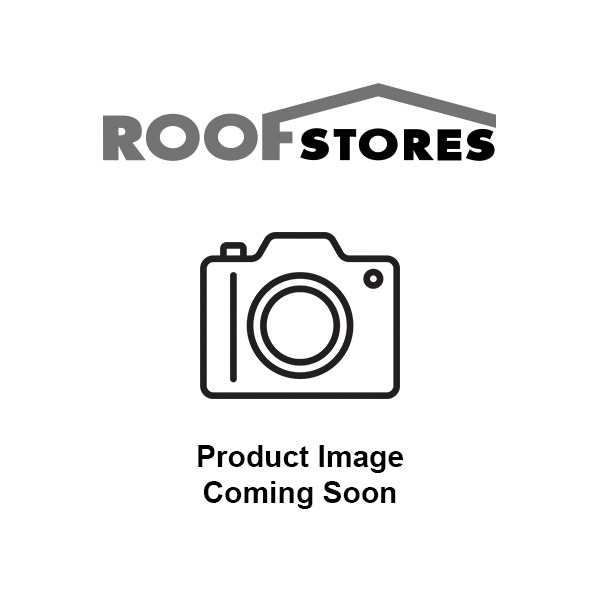 This product is an interlocking concrete pantile that offers the look of a traditional pantile. 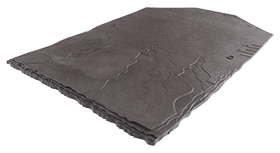 Available in a choice of 5 standard and 2 sandfaced finishes, suitable for roof pitches down to 22.5º (30º for sandfaced). Colours: Terracotta Red Smoothfaced, Rustic Smoothfaced, Mottled Red Sandfaced, Dark Grey Smoothfaced, Charcoal Smoothfaced, Brown Smoothfaced, Antique 2 Sandfaced. 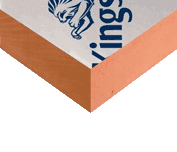 British Standard BS5534 Recommends an Aluminium Nail size 38 x 3.35mm with this tile.